On March 29, 2019，the Nepal Investment Summit 2019, which is co-organized by Federation of Nepalese Chamber of Commerce & Industry (FNCCI) and Nepal Chamber of Commerce (NCC) attracted over 600 foreign delegates (265 from China, 120 from India) from 40 countries to participate in. The main objective of the event is to project Nepal as a favorable investment destination by unveiling potential opportunities for investment in the sectors such as Energy, Tourism, Industry, Transport Infrastructure, Information and Communication Technology, and Agriculture. In addition, the Government will use this unique forum to unfold a range of policy reforms and incentives to attract investors. 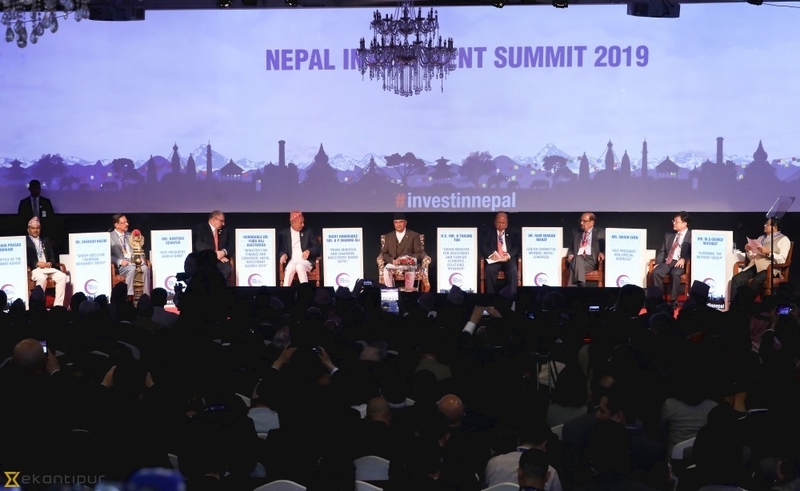 Moreover, the Summit will provide a platform for global investors to deepen their understanding of the investment environment and opportunities in Nepal. 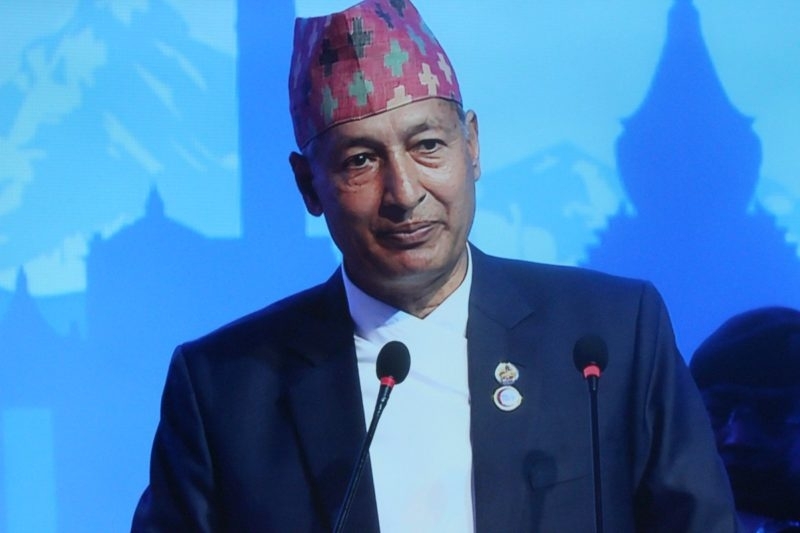 Minister for Finance and Convener Yubaraj Khatiwada announced the commencement of the summit with a welcome speech. Prime Minister KP Sharma Oli addressed the event after the inaugural session of the summit being held at Hotel Soaltee in Kathmandu.